During my years at college, I became a fan of classic literature. Pride and Prejudice, Nineteen Eighty-Four, and Jane Eyre, and more. I’m also a fan of graphic novels (shocking)! So when the two are combined, I gravitate to them. In Aline Brosh McKenna‘s debut graphic novel, Jane, we get an updated story on Charlotte Bronte‘s Jane Eyre. We open with Jane narrating us through her young life. Her parents died, her aunt (and her aunts family) mistreated her, but somehow she manages to survive and move to New York City. 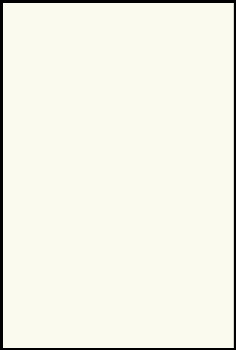 Unlike the original book, we don’t get much about Jane’s past. There’s nothing wrong with that, and in this adaptation it works. We’re shown Jane in the present, as a young woman trying to make her way through art school. In order to keep her scholarship, she also needs to get a job. She responds to a help wanted ad for a mysterious company, and before she knows it she becomes a nanny for a young girl who has a mysterious father. If you’re familiar with the source material, you’ll know where the story goes. However, McKenna adds a few extra twists to keep you on your toes. The writing is solid and paced appropriately. Jane is fleshed out exceptionally well, as is Mr. Rochester. Rochester’s young daughter, Adelle, is an adorable young side kick to Jane, though she does not get much in the way of development. Jane and Rochester are the focus of this story, and every other character is just there to move the plot along. But the two are intoxicating to watch. Jane completely falls for him, throwing caution to the wind. Rochester is also doing this as well, but he still has a long list of unresolved issues. At times I was rooting against Rochester, since he’s still a grade-A jerk, but McKenna still makes him likeable enough that you do want Jane to get under his skin. Jane is a resilient character, who is at her core a strong, brave woman. Falling for Rochester makes her more human, and I truly sympathized with her through the story. Despite knowing the basic story (and ultimately how it will end), I couldn’t put the book down. It’s an easy read and a great update to a classic, and even though I know it should end where it is, I want more. I want to see these characters continue to grow and expand. McKenna created a world and updated setting where these classic characters could be themselves. The art by Ramon K. Perez is stunning. 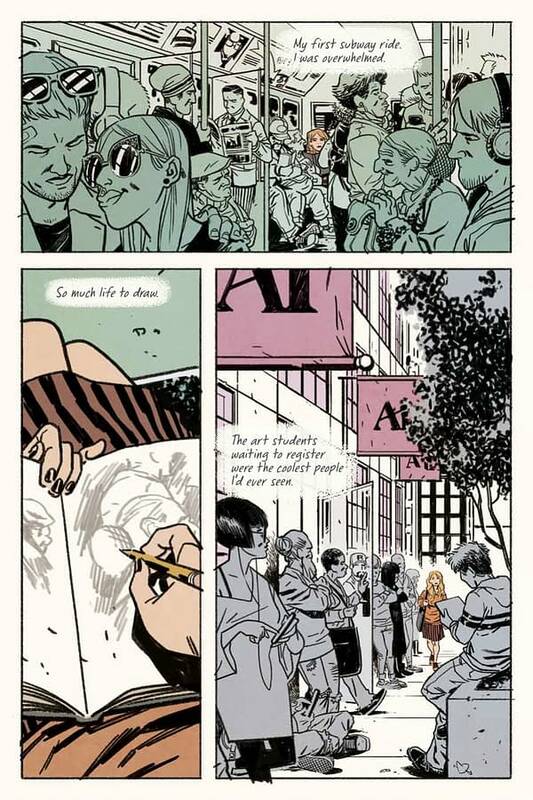 It invokes a Darwyn Cooke style, with attractive characters and strong expressions. The New York backdrop is muted as to not take away from the characters, but the city itself lends itself as a background character to help Jane evolve. Irma Kniivila (along with Perez) is a master colorist. The water scenes are especially perfect, showing a beautiful calm that ultimately put Jane where she is now. I could go on about how much I loved this graphic novel. Perhaps I’m biased since I am a fan of the original, but I have a feeling this will be a big hit with anyone who enjoys good story telling. 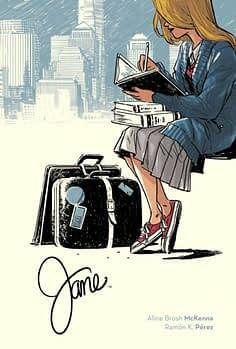 Jane will be available at your local comic shop September 13th.